Certainly a collectable for the future, but didn't realise it was 10 years ago, only seemed like yesterday! 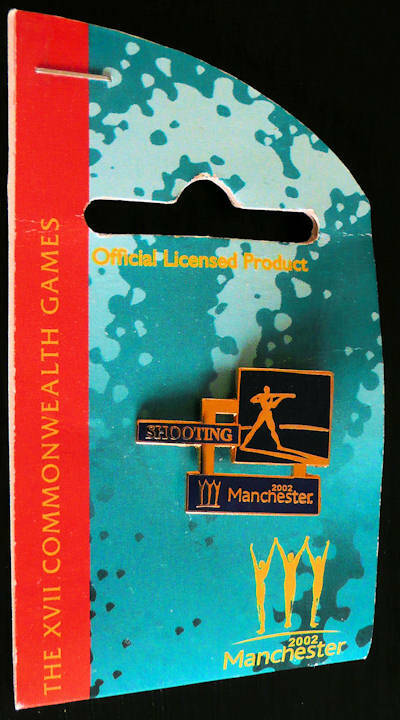 Nice one, just reminded me that my wife has Manchester CW games fleece. Now that is a collectable did not Mr Gault do rather well there once more for us, M.
It's surprising what manner of Collectables are available on eBay for quite cheap prices. I like to keep things like this to ensure they survive.